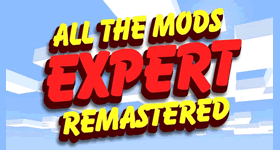 Can you handle All the Mods 3? 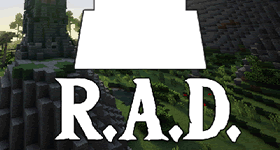 With a list of mods covering the most popular, the newest and the best, this pack provides opportunities for your hosted Minecraft server that will keep you and your friends playing together for weeks and even months to come. 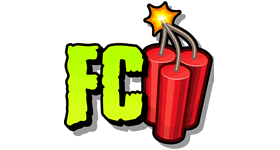 The ATM team is always working on fixes and improvements for the pack and has a fully supported community that you can get involved with on Discord as well as checking out some of the YouTubers that have created excellent series showcasing the pack like, GamingonCaffeine and Nonsanity. 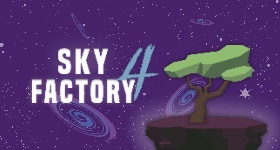 Why play All the Mods 3? Varying mods to provide different paths to success. 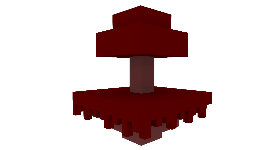 Frequent testing for modpack stability and smoothness. Some of the newest available mods for you to enjoy. Why play All the Mods 3 on a server? To put it simply, there’s no way to explore everything the pack offers on your own. 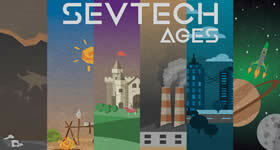 With a long list of amazing and deep mods that cater to every play-style, it’s an ideal pack for playing with friends. 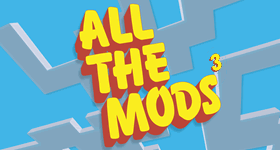 Start a free trial of All the Mods 3 right now for 24 hours. Order today and conquer All the Mods 3 with your friends! Try changing the Mipmap levels to 0(This may freeze up your pc for 10 minutes but it will eventually change) Disable/enable VSync & VBO’s. You need at least 4.5 Gb for this pack but 4.5-6 Gb is better for performance. 3-4 Should be fine for the Lite version. If you are having problems with All the Mods 3 contact support. 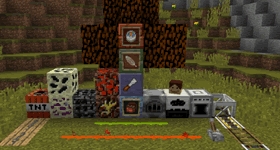 Click to find out more about All the Mods 3 minecraft server modpack. To avoid lag or memory errors, order a minimum of 4GB of memory. If you are playing with friends or planning on hosting a public server consider ordering 5GB or more. 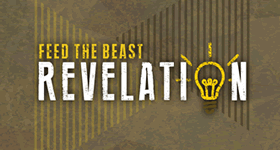 You won't know your exact requirements until you start building and getting more players on. Don't worry you can quickly upgrade your memory as your server grows. Follow this guide if you need to upgrade.